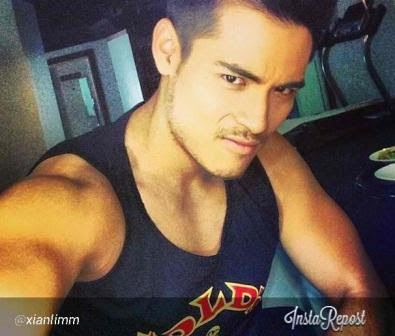 Kapamilya hunk heartthrob Xian Lim joins the other hunk Kapamilya stars in endorsing the popular gym, Gold's Gym. Xian is one of the celebrities today who is having many followers in the social media site Instagram. Every post of the actor in his every day happenings were re-posted by his fans and supporters!